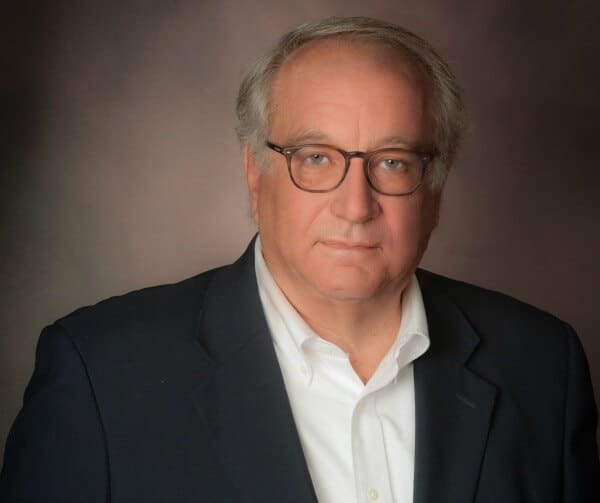 American Contracting Services, Inc. announced that company co-owner W. Bruce Quackenbush, Jr. was elected to a two-year term on the Board of Directors of BBB serving Greater Maryland. American Contracting, a BBB A+ Accredited Business, is dedicated to promoting trust in the marketplace. “I am excited and honored to serve on BBB’s board. Our company and its employees have been committed to the BBB Standards for Trust for many years. I look forward to working with BBB staff and the Board to help continue their tradition of excellence since 1917,” Quackenbush said. BBB serving Greater Maryland is a private, non-profit, governed by a volunteer board comprised of 33 members with its offices in Baltimore City. The organization is guided by “Standards for Trust,” a comprehensive set of policies, procedures and best practices representing trustworthiness in the marketplace. The standards call for building trust, embodying integrity, advertising honestly and telling the truth, being transparent, honoring promises, being responsive and safeguarding privacy. BBB is a resource for the public, providing objective, unbiased information about businesses. American Contracting is an award winning general contractor specializing in residential and commercial renovations. Founded in 1998, it is located in Towson, MD. American Contracting More information can be found at www.american-contracting.com. Quackenbush also serves as a Commissioner on the Maryland Home Improvement Commission. The Commission regulates the over 14,000 licensed contractors in Maryland. He also serves as is Vice President of the Episcopal Housing Corporation, a Maryland non-profit providing affordable housing for low and moderate income Marylanders. For more information on BBB serving Greater Maryland, contact them at 410-347-3990 or info@greatermd.bbb.org.